3 Receiver Not Supporting Your Apple TV 4K ? 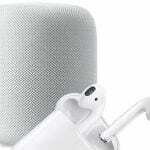 Q&A – Why is Surround Sound not working on my Apple TV 4 or 4K? One of the features the Apple TV 4 promises is the 7.1 Surround sound. 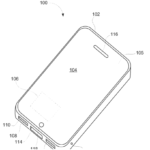 This audio setting is intended to be a major feature besides the Siri powered remote. 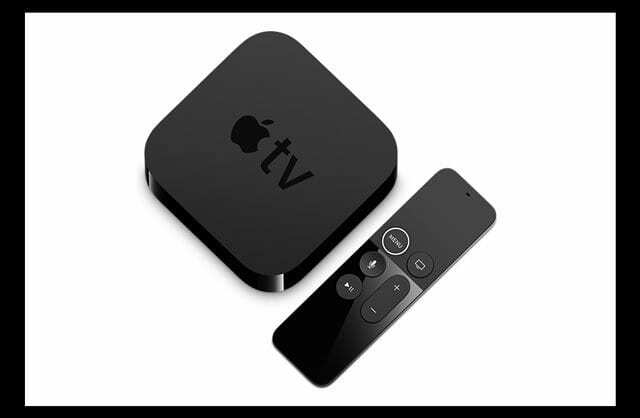 Unfortunately, many folks have experienced issues when setting up their Apple TV 4 sound. 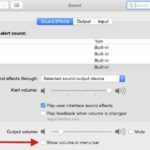 One of the areas to pay attention is in the Apple TV Sound Settings. 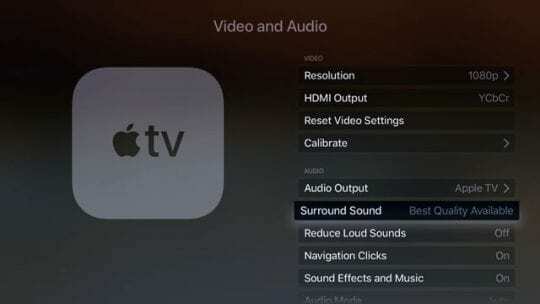 To find the audio settings for your Apple TV, just go to Settings > Video and Audio > Surround Sound. When you set the audio setting to “Auto,” it sends music to 2 channel PCM and movies and TV shows on 7.1 PCM. And when you set the output to Dolby Surround everything becomes Dolby Digital 5.1. Even music is mixed into DD 5.1. So Auto=lossless, Dolby Surround encodes everything to Dolby. There seems to be no real bitstream. Apple TV 3 didn’t have this issue. Your best bet for using your 7.1 set up is to make sure that the audio setting points to “Auto.” That way you will be able to enjoy your 7.1 movies in surround mode from your existing systems. I think it is more of an issue around how things have been labeled in the ATV 4 unit. And remember that not all content offers surround sound. 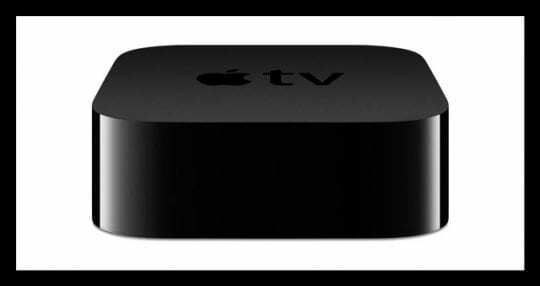 Apple TV 4 or 4K support a new and improved version of Dolby Digital surround sound — 7.1. Apple TV 3 only supported 5.1. The ATV4/4K design replaced the optical out with an HDMI port. 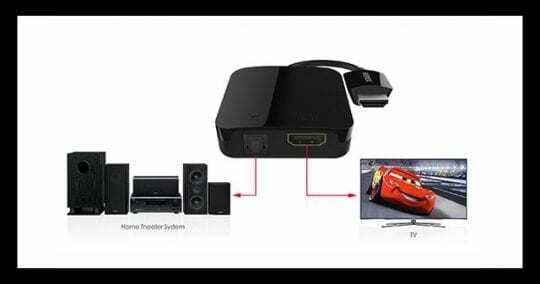 You will need to connect your ATV4/4K to your Sound Receiver via an HDMI cable. And then connect an HDMI Cable from your surround sound receiver to your TV. For example, my Apple TV is connected to my Onkyo Receiver via HDMI. And the Onkyo receiver is connected to my TV. 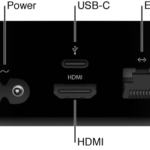 Just connect the Apple’s TV’s HDMI to the receiver, and allow the receiver to extract the audio, then pass the video through an additional HDMI cable that goes directly into the television. People upgrading from ATV3 to ATV4/4K have not been thrilled about this feature. 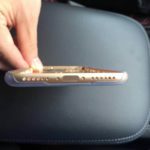 If you are sitting on the fence with this upgrade, please check this feature out yourself before you buy. 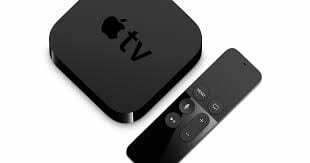 Receiver Not Supporting Your Apple TV 4K ? 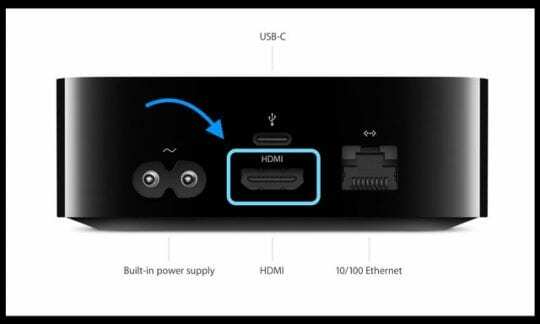 Many folks discover that their older receivers are not connecting to the new Apple TV 4k because that legacy AV receiver does not support pass-through. 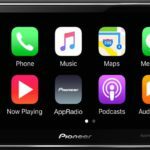 Yeah, you could simply replace the receiver with a new model–but that’s often a large expense. And many folks love their current receivers and don’t want to retire them just yet. You can also pick up an HDMI-to-Toslink (optical audio) extractor. 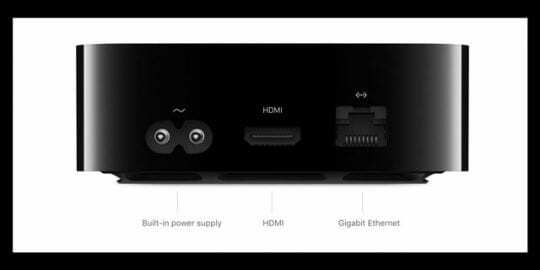 This device acts as an in-between from your TV and Apple TV, routing the Apple TV’s HDMI connection through a separate box that separates the HDMI video signal and the audio signal. To make this work, you’ll need a spare power port and extra HDMI cable. Not sure if this additional overhead makes sense and provides a lot of value. So if you are an optical audio out fan, please check the new specs. The other option to take advantage of the HDMI Connection is to route your signal through the OPPO BDP Player if you have one of those high-end Blu-Ray players. The OPPO unit does a fantastic job in processing both the video as well as the audio signal and offers you quite a few configuration options. Maybe a better option is just to use an external 4K HDMI splitter and add a second HDMI out. This way, one goes to TV and the other goes to the AV receiver. I mean really, Apple should have added 2 HDMI outputs as standard! But if your TV has digital output (either optical/Toslink or coaxial), couldn’t you take the easy road and just use a DAC there as a slightly roundabout way of bringing the audio from the Apple TV to your receiver? Yes, you could use the digital output for sound. 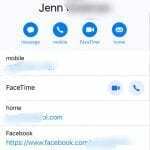 However, some folks report a slight loss of sync between voice and picture when setting it up this way. This describes there being two HDMI Cables coming out of the ATV4. The ATV4 I purchased only has one such port and the others I have seen only have one. Perhaps I’ve the lost the meaning of your words somewhere along the way? Thanks for letting us know, appreciate it.